Shmee Is Under Locke & Key! 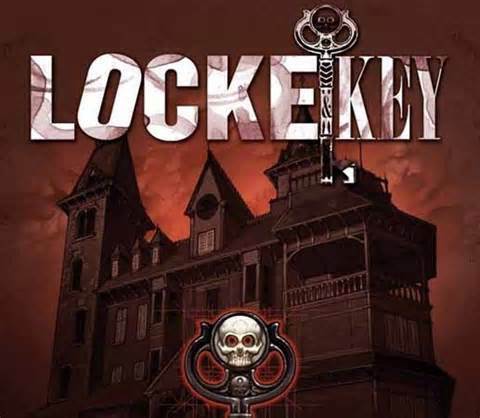 Locke & Key is a graphic novel written by Joe Hill and illustrated by Gabriel Rodriguez. I usually don’t read a lot of horror comics, but the idea of a family living in a Lovecraft inspired mystery house sounded like fun, and it was free. I as a rule never turn down free comics, but Locke & Key is worth paying for. The story starts off with a grieving family moving to the father’s childhood house after the father was brutally murdered by a kid he counseled in school. The house doesn’t have an address, but instead is named “Keyhouse”, and is located in Lovecraft, Massachusetts (subtle I know). It turns out that the house has magical doors that can be opened with special keys, and for some reason only kids can learn about them. Oh yeah! The girl from The Ring lives there, and she is supper creepy! Hill does a good job of being spooky while still telling an interesting story. 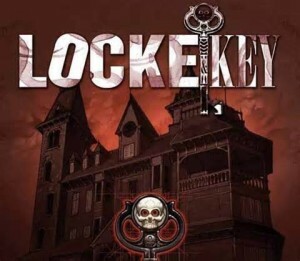 You feel sad for the pain that the Locke family is going through, but at the same time you want to learn more cool stuff about this crazy house, and its neat doors and keys. You can tell that he loves the universe that he is playing in and adding too. The artwork is great in this book. Despite the name of the town, Rodriguez really brings Lovecraft to life, and the house is full of all sorts of awesome detail. 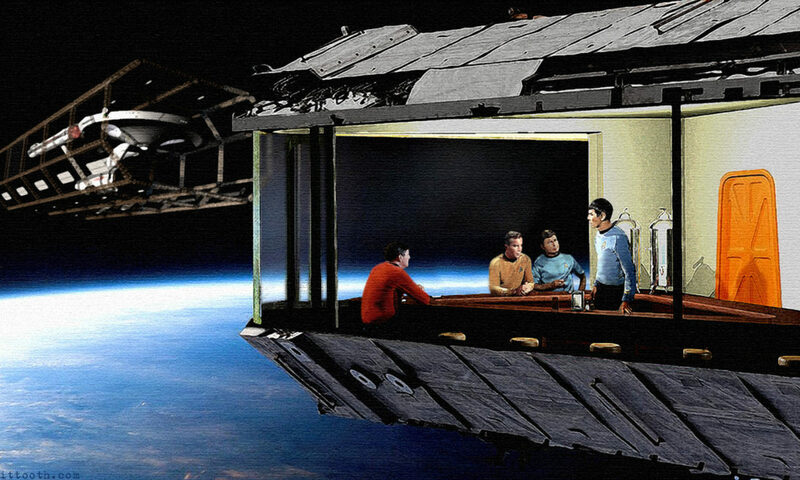 If I didn’t have to live in fear of The Ring girl, I would totally love to live in an old house like this. Anybody have any old named houses for sale? This is a fun book, and while I didn’t pay for it, you should have no qualms about laying down a few bucks for it. It is creepy and engaging, and a heck of a lot of fun. Hill and Rodriguez have done a great job with this book, and I am very happy it is in my collection. I just checked and they have this whole series in the library system! In other horror news, they just announced Tucker & Dale vs Evil 2! Nice, I think you will like it! Tucker & Dale Two sounds like the greatest thing ever! Previous PostPrevious Shmee Captures The Muppets Most Wanted! Next PostNext Frozen Blu-Ray Update!